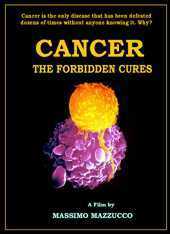 A documentary by Massimo Mazzucco Cancer is the only disease that has been defeated dozens of times without anyone knowing it. 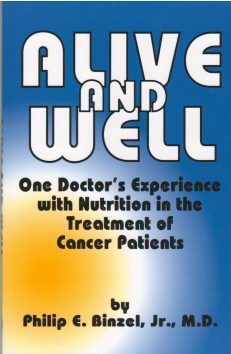 In the last 100 years, doctors, scientists, and researchers have developed diverse and effective solutions against cancer only to be thwarted by the political and propaganda power of the drug-dominated medical profession. This is the story of Essiac, Hoxsey, Laetrile, Shark Cartilage, Mistletoe, and Bicarbonate of Soda all put together in a stunning overview that leaves no doubt that inexpensive cures for cancer do exist but are systematically blocked by Big Pharma because they come from nature and cannot be patented. Highly informative. DVD, 93 minutes.